So here’s the thing: I listen a lot of extreme metal. My musical interests are rather exclusive. This isn’t due to narrow-mindedness—quite the opposite, actually. I’ve gone through a lot of musical phases in my life…and I’ve listened to a lot of crap along the way. Extreme metal is simply where I’ve settled. Despite all that, for my birthday week, I decided to deviate a little bit…no, I decided to deviate severely. 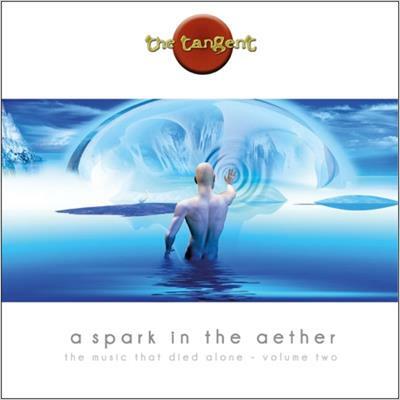 I decided “let’s give all that a break and give something else a try.” So, with that mentality as the driver, I decided to explore The Tangent‘s new full-length album, A Spark in the Aether. And all I can say is…lesson learned.